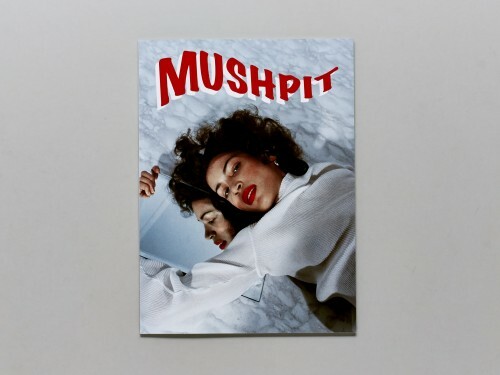 MUSHPIT was born in 2011 out of some intense girl talk sessions. 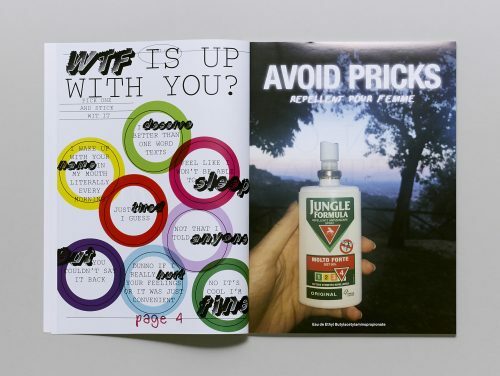 Bored of being forced into buying the same magazines with tired fashion content and patronising lifestyle advice, we (Charlotte and Bertie… hi!) decided it was about time for an actually interesting and funny alternative. Welcome to our vision. We believe the best way to criticise the unrealistic representation of women in the media is to prove it wrong. Yes we worry about boys, and what to wear. But no, we’re not ashamed of it. 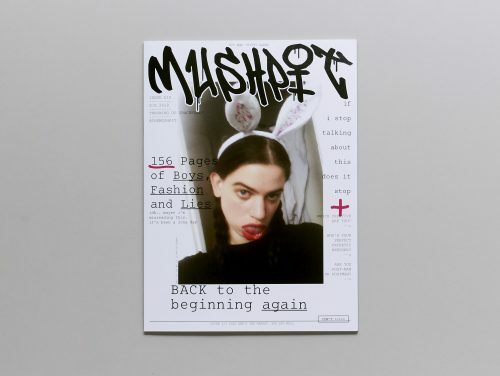 THE MUSHPIT prides itself on its high-quality, intelligent and original content. Whether we are parodying the manic singleton, picking holes in the fashion industry, or shooting clever and beautiful girls in charity shop clothing, it is all intended to connect with an audience we believe actually exists.